USA Today bestselling author Julie Kenner follows up her acclaimed thrillers The Givenchy Code and The Manolo Matrix with a whip-smart new adventure in code-breaking -- Hollywood-style! Devi Taylor was one of Hollywood's fastest-rising starlets -- until a crazed fan held her at knifepoint and she retreated to a life of privacy and Valium. Now recovered and ready for a comeback, Devi dreams of endorsing all things Prada, whose Rodeo Drive store she can't resist. Instead, she lands the starring role in The Givenchy Code, a high-budget action-adventure flick. But with the tabloids all over Givenchy and her recent split with her drop-dead handsome costar, Blake, Devi can't shake the feeling that another crazed fan is going to strike. Then a frightening message -- "Play or Die" -- is delivered to Devi's house, and she finds herself sucked into a deadly and cryptic game not unlike the one in the movie she's starring in. 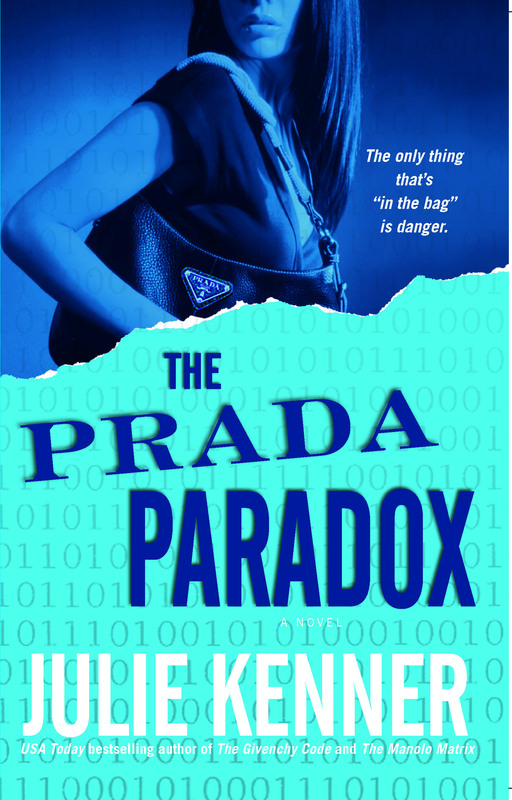 Hollywood has always been her life, but does Devi know its secrets well enough to follow the cinematic clues that might save her and her favorite Prada bag? 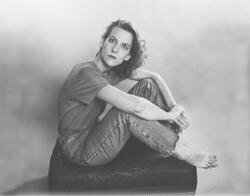 Julie Kenner is the author of two previous novels in this series,The Givenchy Code and The Manolo Matrix, both available from Downtown Press. Her novel Aphrodite's Kiss was a USA Today bestseller, and Carpe Demon: Adventures of a Demon-Hunting Soccer Mom was a Book Sense Summer Paperback Pick. Her other acclaimed novels include Nobody But You and The Spy Who Loves Me. She lives in Georgetown, Texas, with her husband and daughter.